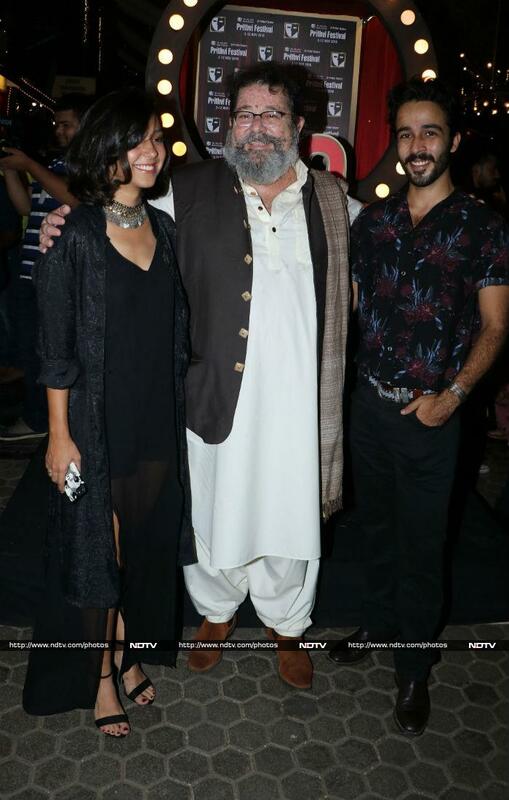 On Monday night, the Kapoor family happily celebrated the 40th anniversary of the Prithvi Theatre. 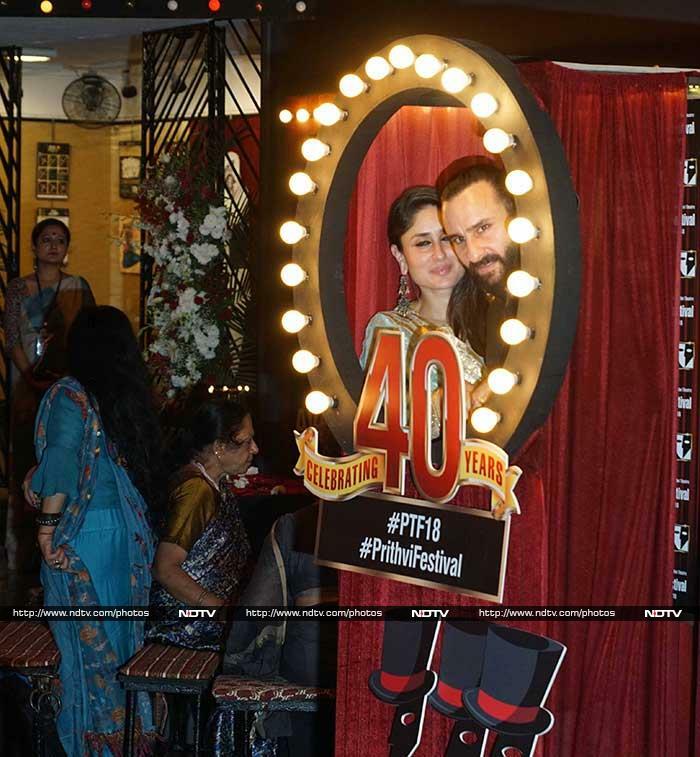 Kareena Kapoor and Saif Ali Khan were also present at the event along with several other Bollywood celebs. Veteran actress Shabana Azmi looked graceful in a bright orange outfit. Actress Divya Dutta couldn't have looked more beautiful. She opted for a classic saree, which she paired with a red blouse. Kalki Koechlin looked pretty as ever in a fairly casual dress. Lillete Dubey looked stunning in a red saree. 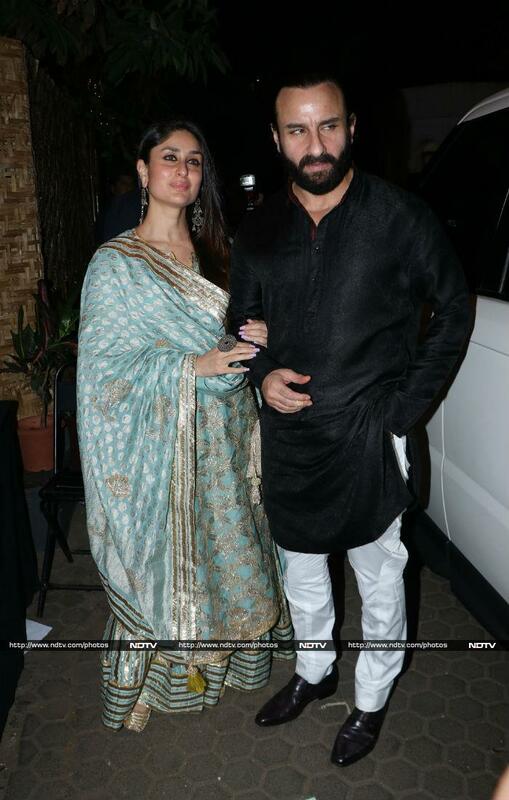 Kareena's Veere Di Wedding co-star Shikha Talsania showed up at the event, dressed in a black and gold saree. Lipstick Under My Burkha actress Aahana Kumra was a vision to behold in a teal-coloured outfit. Singer Ila Arun accentuated her look with a statement bindi. Actor-politician Paresh Rawal was also a part of the big event. Filmmaker Imtiaz Ali was also present at the event. Sanju actor Jim Sarbh also attended the event.